If you’re looking for a way to engage your target audience, few will argue that utilizing video marketing strategies is a good idea. Video content is exploding with the increase in smartphone usage and platforms like YouTube and Instagram. Today, it’s easier than ever to utilize methods of touching a larger audience with video content. A majority of web traffic is already made up of video, but at some point next year, the estimate is that 80% of it will be video, which means this is more than a trend. So, how can you start polishing up on your video marketing skills and achieve better SEO? Every good strategy begins with goal setting. As you begin to look at how you want to achieve better SEO outcomes, consider if your video goals will be tied to improved conversion rates, more backlinks or getting your brand awareness out there to more people. Zero in on your goals and you can better design a video strategy to match them. Just like your other marketing campaigns, you can utilize video content through multiple channels, including Facebook, Instagram and YouTube. 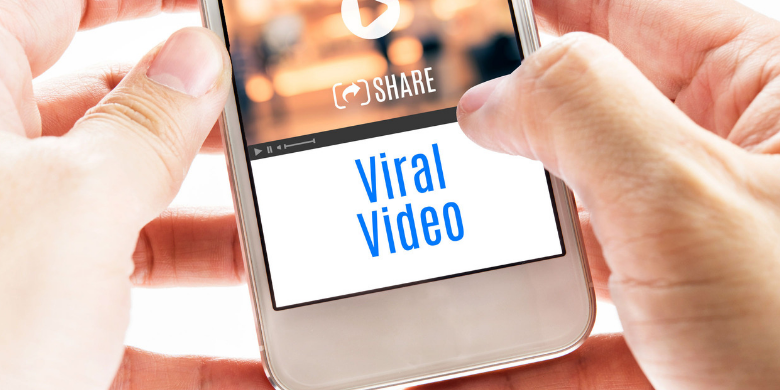 Once you begin sharing quality video, you’ll notice more people sharing your content. To assist the search engines, make sure you transcribe what is being said or what is going on in your video. Search engines can’t actually “watch” video, but you still need to take a keyword approach to get more engagement. We’ve known for a few years now that there is more web traffic through mobile devices than on desktops, which means you’re missing out on a huge audience if you don’t optimize for mobile. Once you have a nice library of video built up, you need to create a sitemap. This will help you rank your videos, especially those that have been posted on your website. Furthermore, a sitemap gives Google a hand in figuring out which of your pages are loaded with video. 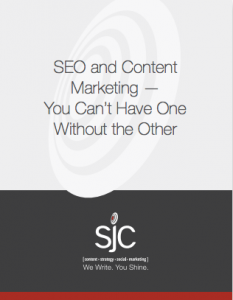 To really see an impactful return on your investment, have SJC Marketing give you a hand in planning your strategy and executing quality video that you can use to engage a larger audience. Contact us today and let’s talk about your next campaign.